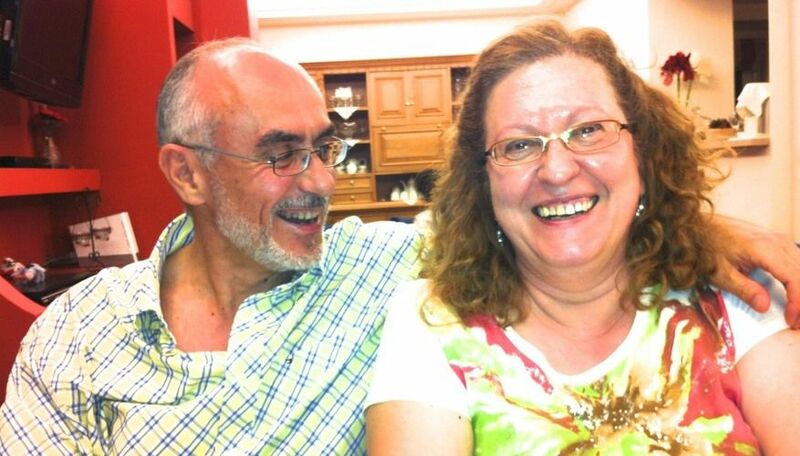 George E. & Evi Markakis serve the Lord nationally and internationally from their ministry base in Athens, Greece. George is a native of Crete, and Evi of Cyprus. Since they married in 2003, the Lord has used them to lay foundations in Shalom Center in the downtown, poor section of Athens. Their House of Prayer has been going every day for 10 years, raising a banner of faith and God´s glory in this city which 2000 years ago saw real moves of God. Internationally, George & Evi give leadership to initiatives in the apostolic, prophetic and spiritual warfare. In 2002 George was a part of the first ICA Europe summit in Hamar, Norway, convened by Peter Wagner and Jan-Aage Torp. Since March 2016 he has served on the EAL Executive Committee. At the 20th Jubilee Conference of Romanian Assemblies of God, George E. Markakis gave this strong prophetic word for Romania. Powerful songs by Vasile Micula.